Hey, y'all! 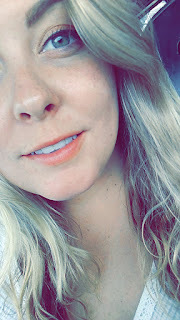 So glad to be back & ready to kick off Fall! And How 'Bout Them Dawgs! Am I right!? Hope you all are enjoying the change of the seasons, though it may not feel like it just yet but from the buzz I've been hearing, it's right around the corner! Not much longer. Now let's talk about these wonderful, upcoming events we've got this weekend. 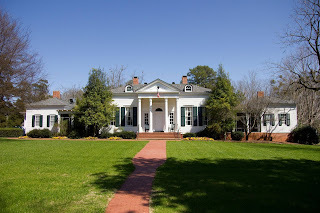 If you haven't already heard, The Georgia Trust Fall Ramble is happening this weekend, starting on October 12th at 11AM & continues on Saturday (8AM) the 13th & Sunday the 14th (9AM). 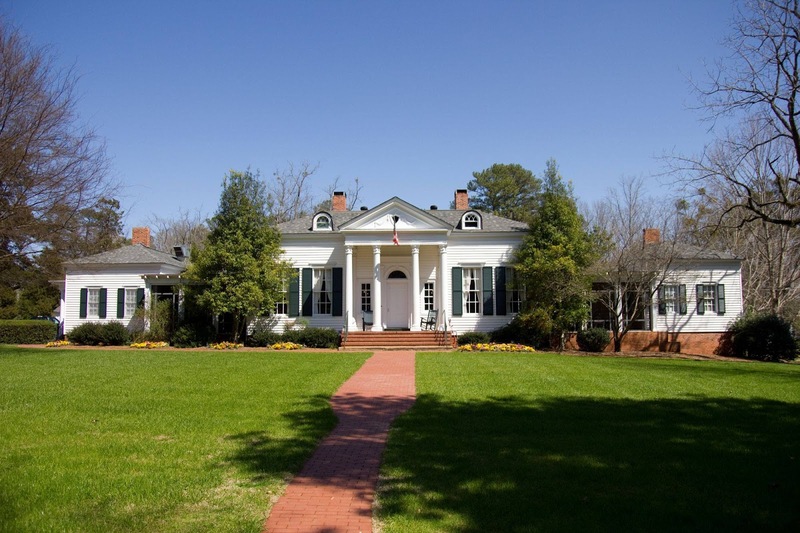 Get tickets & more info at The Georgia Trust for Historic Preservation. Make sure to check out these really cool homes! 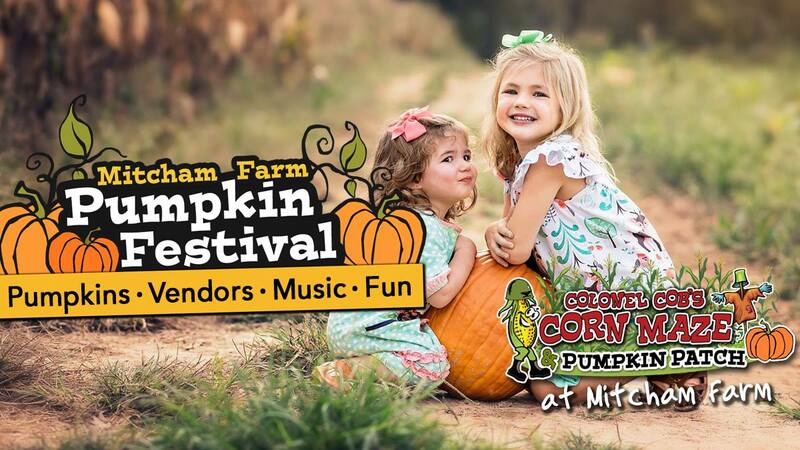 Mitcham Farm will be having their Pumpkin Festival this Saturday, October 13th from 12 - 6PM. 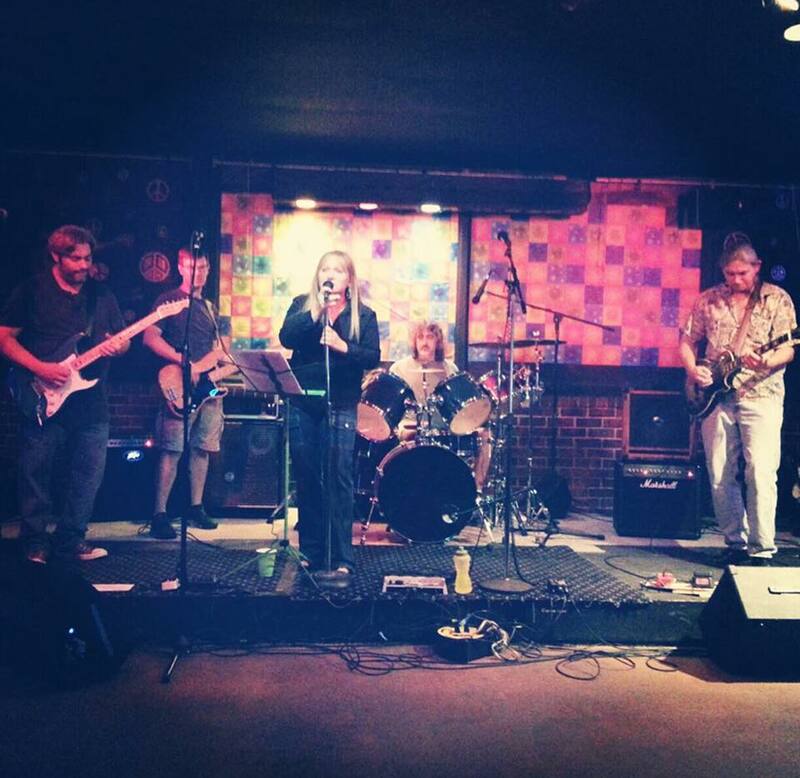 This is a bring-the-whole-family event for everyone of all ages to have some serious fun! 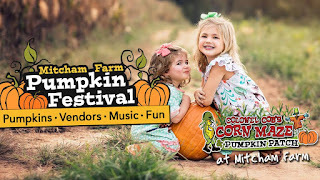 Fun for the whole family includes craft vendors, fall activities, food, music, and more! 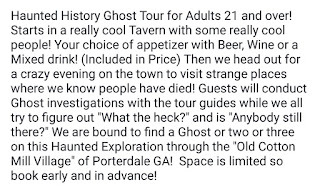 Ready for some spooky, adult fun? 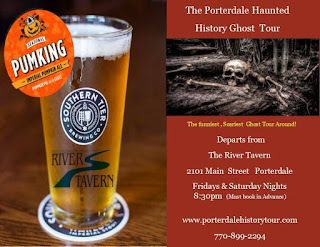 Porterdale, GA is going to be the place to be with Porterdale History Tour's Haunted History Ghost Tour & Investigation. 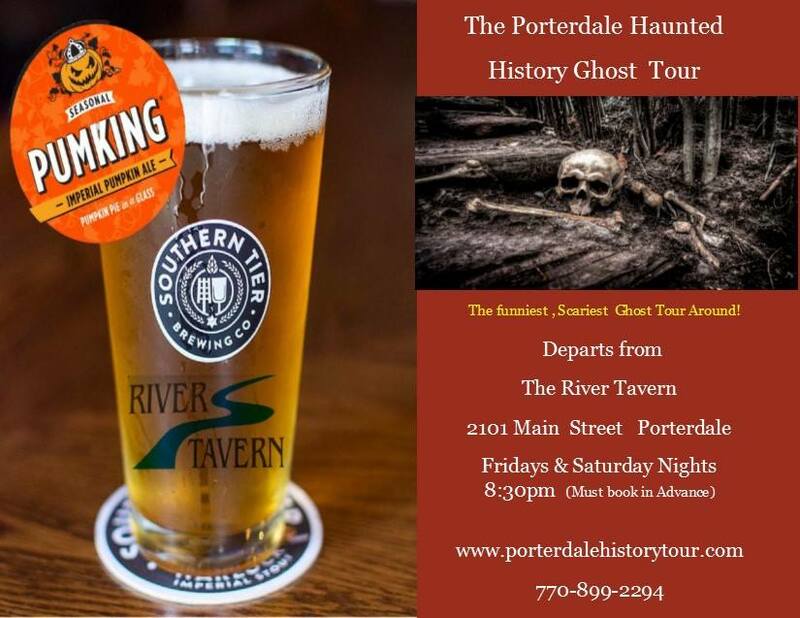 Tours will be going on both weekend nights at 8:30 with the starting meeting spot at the groovy bar, The River Tavern. 2101 Main Street, Porterdale, GA.
And as always, there's tons of great music going on around town! 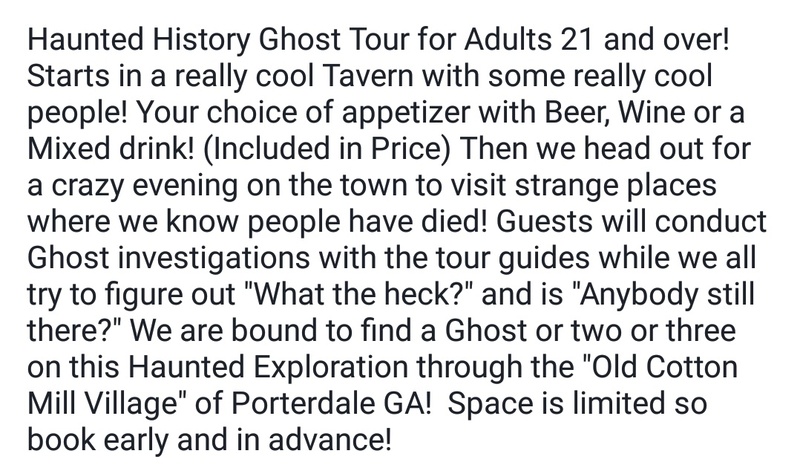 In particular, there's a big Saturday in Porterdale. 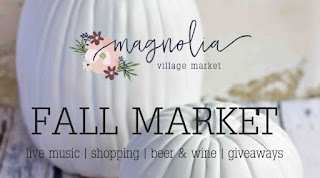 At the Historic Porter Gymnasium (2201 Main Street, Porterdale), it's another edition of the Magnolia Village Market. 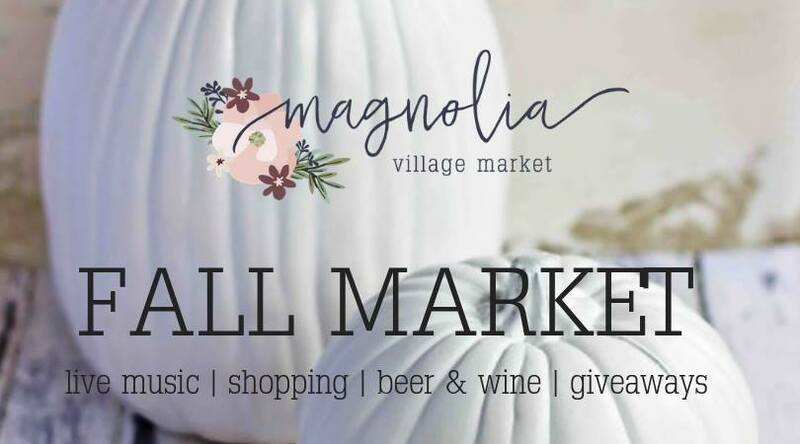 Join Magnolia Village Market for our Fall Market! 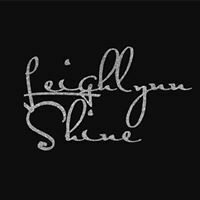 Enjoy shopping, local fare, beverages, live music and a sunset yoga class! It's an evening of fun under the beautiful Georgia sunset at the open-air venue in Porterdale, GA. Magnolia Village Market supports 20+ local vendors and artists at each Market. 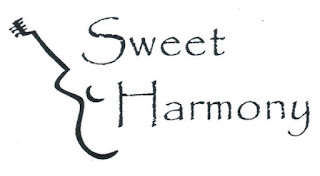 Lasting from 5 to 9PM, the music lined up for the Fall Market is SO exciting! 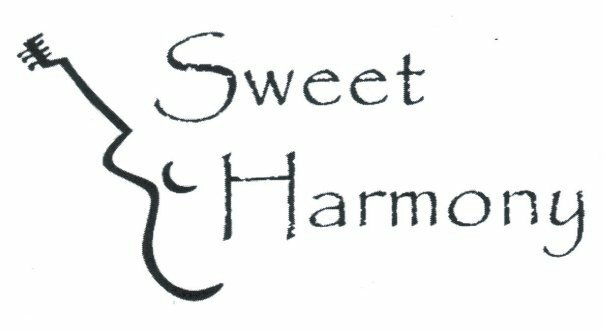 Two of the best groups in Newton Co. - Sweet Harmony & Leighlynn Shine - are both playing this event.